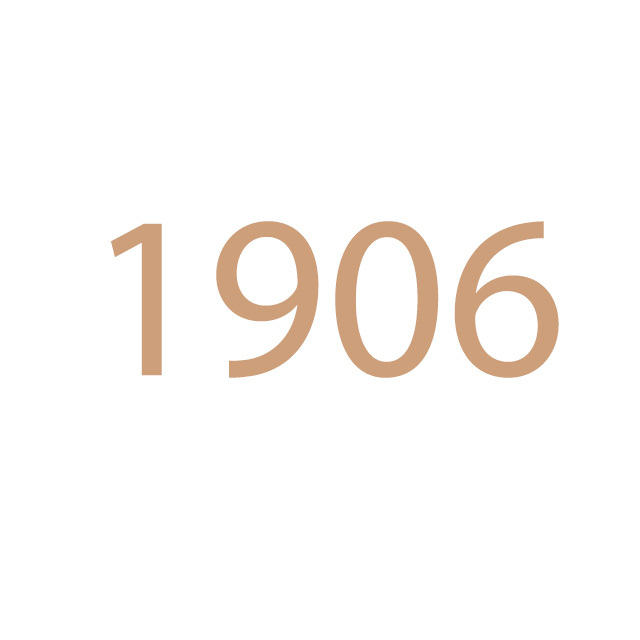 The first bottle labels signed by Champagne LALLIER date back to 1906, when the Champagne house was founded by René LALLIER (1861 – 1938), who had married into a prestigious Champenois family. 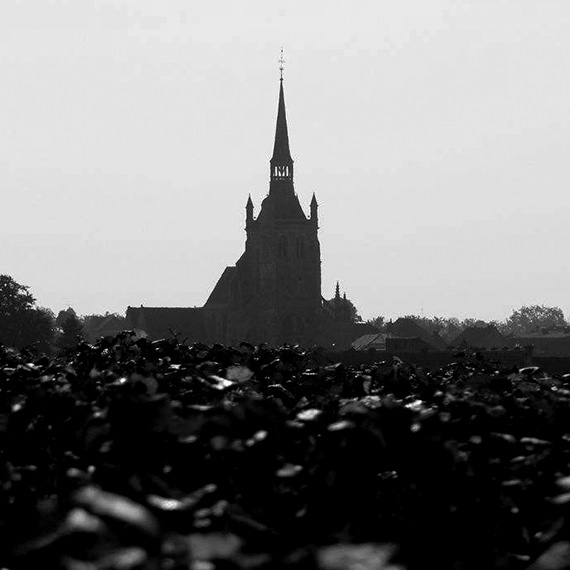 LALLIER has been deeply rooted in the village of Aÿ ever since. The shield that proudly adorns its labels symbolises the historical roots of the Lallier name. 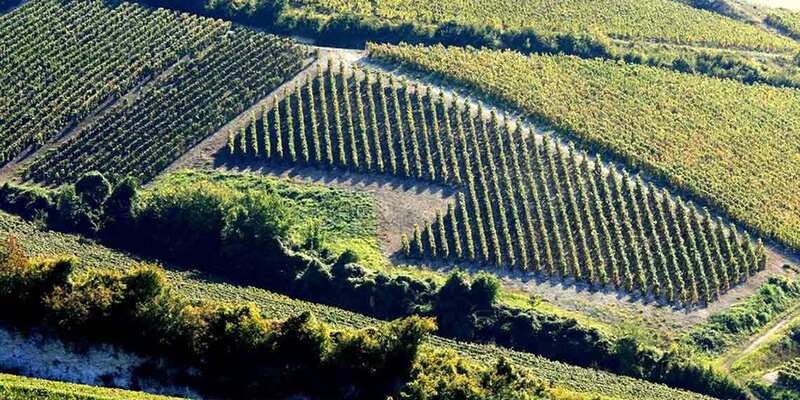 In 1936, Aÿ was one of the seventeen villages to be classified as ‘‘Grand Cru” in Champagne, a clear indication of the quality of the grapes that grow on its famous hillsides and the remarkable wines they produce. 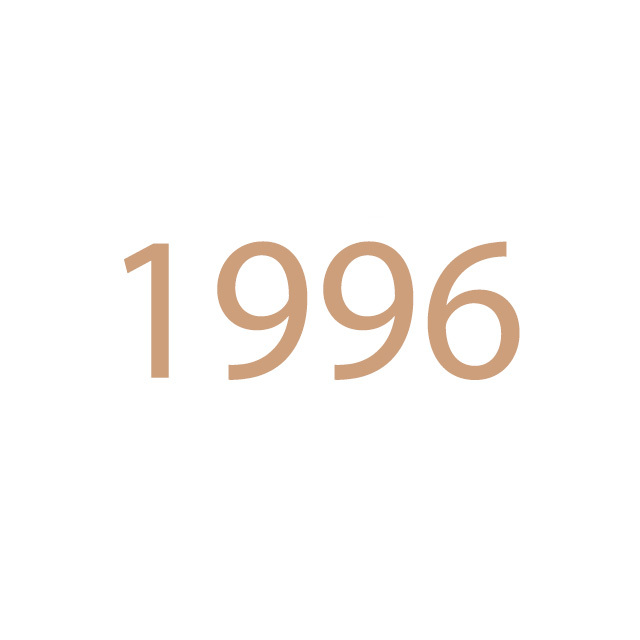 In 1996, René-James Lallier, the founder’s grandson, took the brand in a new direction. 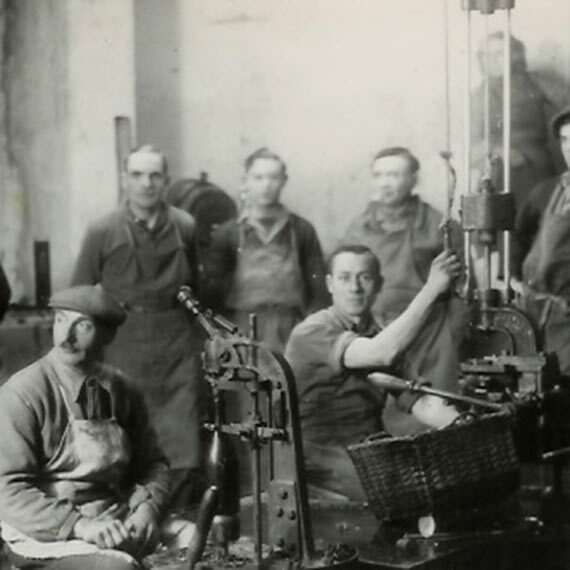 He carried out major modernisation work on the production facilities in Aÿ and refurbished the cellars in which LALLIER champagnes are left to age for many years. 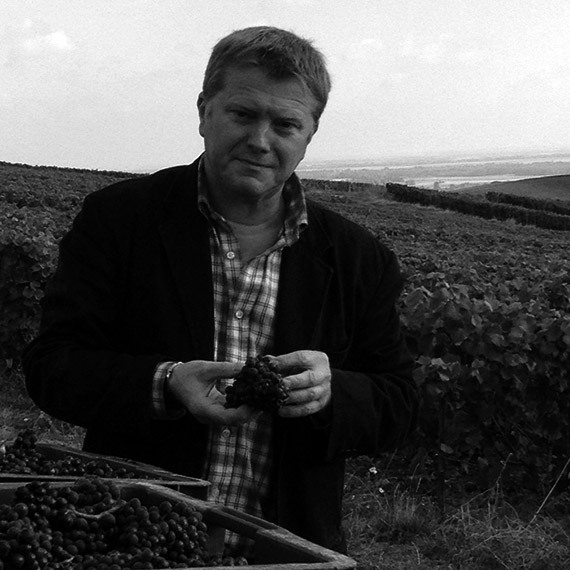 In his quest for outstanding quality, he enlisted the help of Francis Tribaut, who worked at the time as advisor to some of the most prestigious names in Champagne, as well as managing his family’s wine domaine in Romery. As a result of their relationship of trust and their common desire to see their work carried forward, when René-James Lallier wanted to sell his business, he naturally asked Francis Tribault if he was interested in buying it. 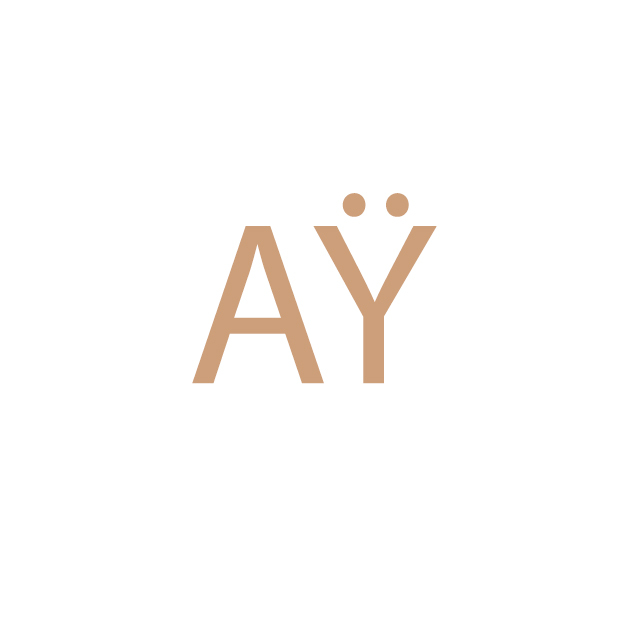 The latter took up the challenge, convinced of the potential of this already lovely brand. 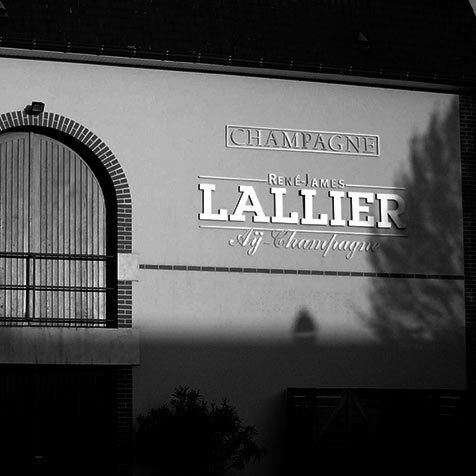 The years that followed proved him right and firmly established the reputation for excellence which LALLIER Grand Cru Champagnes enjoy, year in, year out.